This client is Gitex show from Dubai. When we met, customers were looking for iPhone 6S battery. I think our products could satisfy him. 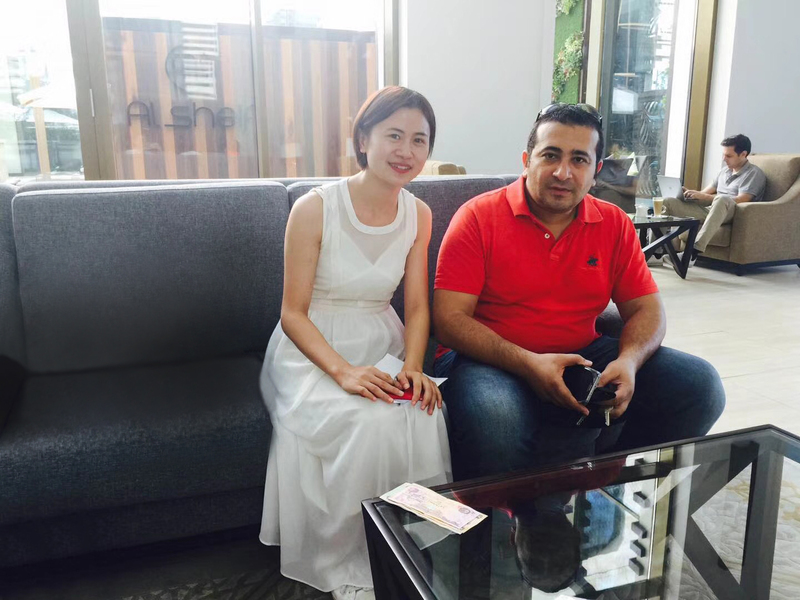 We soon met, after the chat, that night, the customer put forward to try the sample, second days to drive to our hotel, the customer is very satisfied with the sample, Hundreds of iPhone 6S battery replacement has been ordered by cash on the spot. After returning to Shenzhen, we quickly delivered the goods to Gitex show. This is a very pleasant cooperation, and this cooperation has continued to the present. Eparts has provided us with satisfactory solutions. 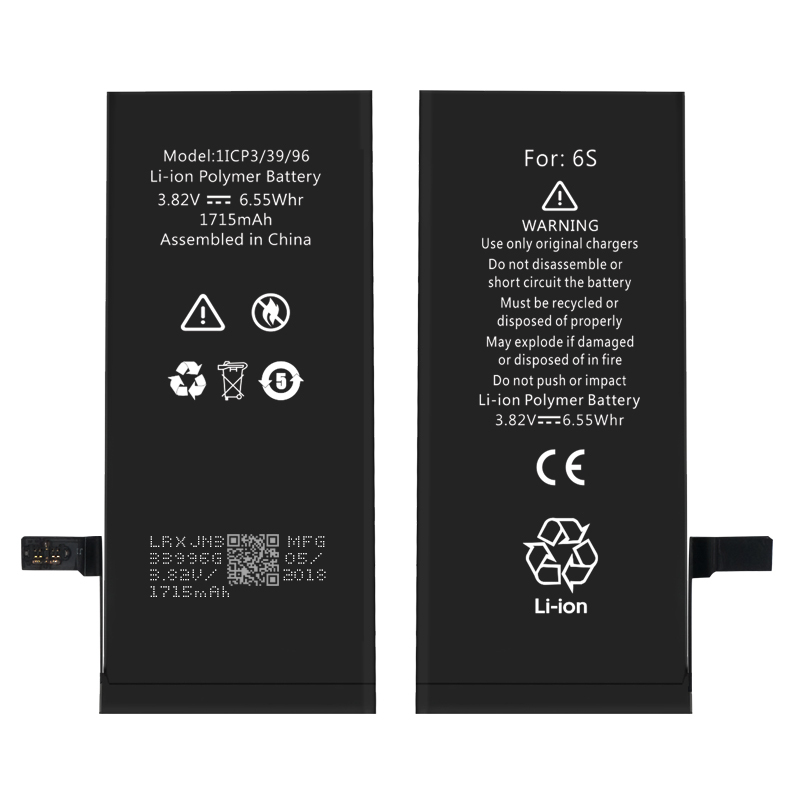 We are very satisfied with its efficient service and high quality iPhone 6S battery.